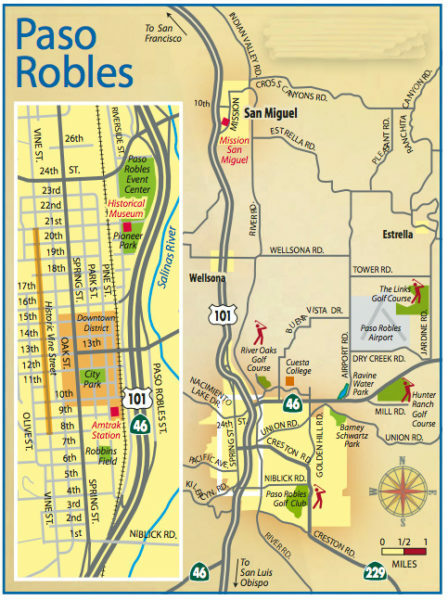 —Paso Robles is known for having some of the nicest wines, fine dining, and landscapes on the Central Coast of California. Walk through orchards, stroll among the farmer’s markets, taste the wine. Visitors to Paso find a large array of inviting hotels, luxurious retreats, and tours of all kinds. 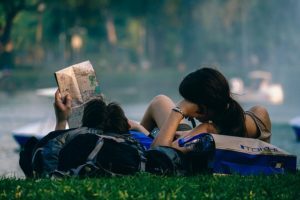 People looking to visit the area can explore a wide array of places to stay, things to do, and flavors to taste. 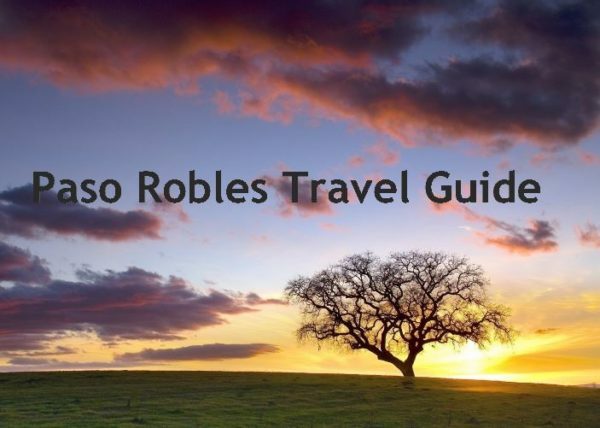 Be sure to check out our other list of Best things to do in Paso Robles! 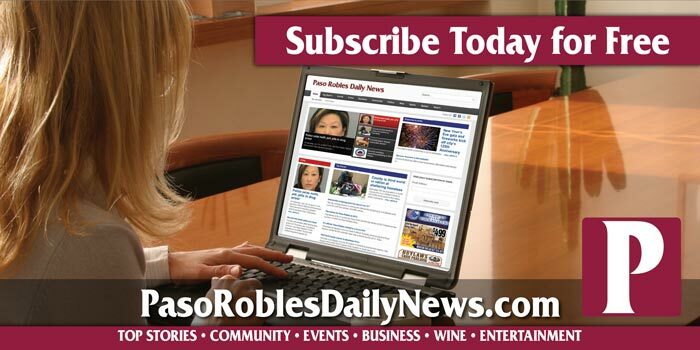 Hotels- The Best hotels in Paso Robles list is a compilation of the best hotels in downtown Paso Robles. Find the right accommodations for any stay. 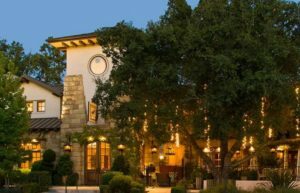 Hotels near the Paso Robles event center has its own unique list to check out. The biggest attraction for tourists is the local wine country. There are more than 200 wineries in North County, many with tasting rooms open for your enjoyment all week long. Dog-friendly, tours, and more can be found at many local wineries and vineyards. This area is the fastest growing American viticultural area in California. With many award-winning wines. It has one of the longest and most consistent growing seasons for wine grapes in California. 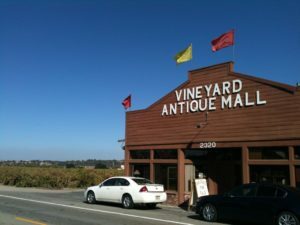 Want to know more about hunting for antiques in Paso Robles? Vineyard Antique Mall – Located at 2320 Ramada Dr., Ste. A, (805) 237-4012. 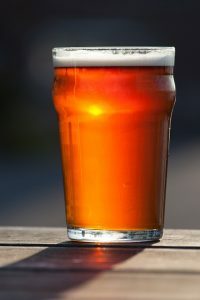 Paso Robles Brewing Company –525 Pine St., Call (805) 239-1000. Pine Street Saloon – 1234 Pine St., Call (805) 238-1114. There are so many great places to eat out in Paso Robles, we made an entire page of recommendations. 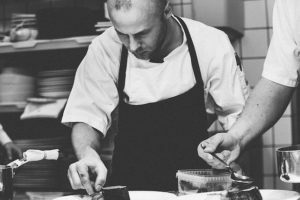 Check out our extensive list of cafes, bistros, restaurants and fine dining establishments here: Best places to eat in Paso Robles. Paso Robles Golf Club – This 18-hole championship golf course is the hidden gem of SLO County. Relax in the restaurant, bar or veranda after your round of golf. 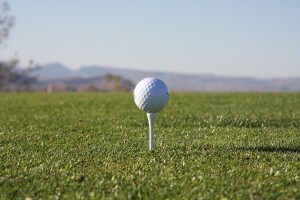 Sharpen your game with a golf lesson from one of our PGA Professionals and enjoy our expansive practice facilities.1600 Country Club Dr., pasoroblesgolfclub.com, (805) 238-4722. The Links Course At Paso Robles – Located at 5151 Jardine Rd, Call (805) 227-4567 for more information, visit www.linkscourseatpasorobles.com. Franklin Hot Springs. Photo from Facebook. River Oaks Hot Springs Spa – Done wine tasting? Take an hour or more to relax in the historic natural mineral springs. Private indoor and outdoor tubs, and a full service spa offering therapeutic massage and facial treatments. www.riveroakshotsprings.com, 800 Clubhouse Dr. (805) 238-4600. Franklin Hot Springs – Located at 3015 Creston Rd., Call (805) 712-5372 The water is a positive-charged, ionized mineral hot spring made up of potassium, magnesium, calcium, sodium, and floride. It exits the ground at 100.1 F. and the swimming area stays at a constant 97.3 F. The hot tub stays at a constant 100.1 F. Visit www.franklinhotsprings.com for more information. 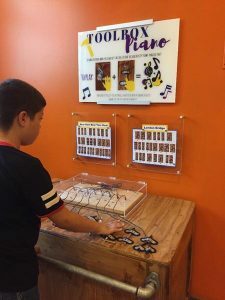 Paso Robles Children’s Museum – Located at 623 Spring St. in Paso Robles, this is the perfect place for kid-friendly activities with so much to choose from to see and do. For more information visit www.pasokids.org or call (805)(805) 238-7432. Estrella Warbird Museum – Find a Great collection of aircraft and choppers, f-18 flight simulator and big armory. There is a lot of historical pieces from WWII, Vietnam, and more. They also have a great collection of old cars, kept in excellent shape, telling the whole history of car racing in America. Located at 4251 Dry Creek Road, Paso Robles. For more information, call (805) 238-9317 or visit www.ewarbirds.org. Pioneer Museum – The Pioneer Museum is fun for all ages! Get a glimpse of what local life was like in the “Good Old Days.” View Paderewski memorabilia, vintage farm equipment, pioneer artifacts, a one-room schoolhouse and much more. 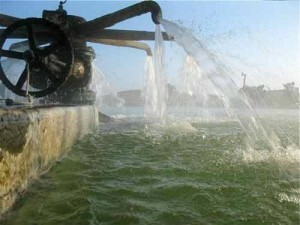 2010 Riverside Ave. Open Thurs-Sun 1-4 p.m., Free Admission, www.pasoroblespioneermuseum.org, (805) 239-4556. Mission San Miguel – Located at 775 Mission St, San Miguel,, the Mission San Miguel is a beautiful, and charming California Mission. The interior of the chapel has been retained all these years with the original paint and artwork. The mission is the parish church for San Miguel so it is in daily use. Experience history and learn about the past at their small museum and gift shop. For more information, call (805) 467-3256 or visit www.missionsanmiguel.org. Vines RV Resort – Nestled in the fabulous wine country of Central Coast California, premier luxury RV resort sought out by the serious RV travelers.This is the best choice for scenic beauty and luxury accommodations. 88 Wellsona Rd., www.vinesrvresort.com, (855) 467-2100. 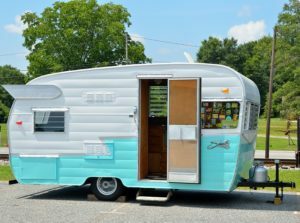 Wine Country RV Resort – Whether you are looking for relaxation, exciting activities or a romantic setting, we’ve got it all! As a family-owned and operated business, we’re dedicated to making your stay a most enjoyable one. 2500 Airport Rd., www.winecountryrvresort.com, (805) 238-4560. The Best wine festivals in Paso Robles list is a great resource to find the best wine festivals that have music, food, local wine, and fun. Country Farm & Craft Market – Local farm fresh produce, quality crafters, food vendors and fresh eggs in season. 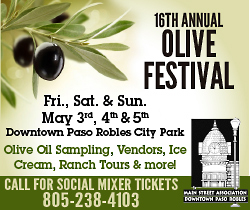 Saturday, 9 a.m.-1 p.m., at the downtown park in Paso Robles. EarthTones Gifts, Gallery & Massage – Explore Conscious Living with one-of-a-kind gifts and jewelry. Nourish mind and body with aromatherapy, incense and candles. We carry fair trade and artisan handicrafts that are inspired by nature. Focus on tranquility with crystals, books and statuary. 1319 Park St. For events visit: www.earthtonesgifts.com. (805) 238-4413. Naughty But Nice – Flirt with style! Featuring lingerie, shoes, books, sleepwear, club wear, lotions & potions. 1319 Spring St., www.nbnstores.com, (805) 238-2787. Sips N Sweets – An experience providing visitors with coffees and treats. Located in downtown Paso Robles right next door to the movie theatre. 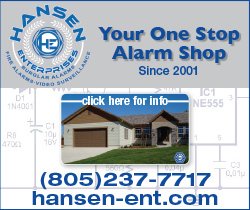 1106 Pine St., (805) 226-7598. 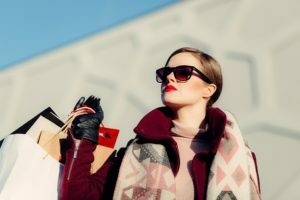 Siegel’s Jewelry – Designer and one-of-a-kind estate jewelry, watches, collectibles, coins and handbags at huge savings. 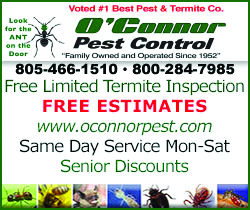 739 12th St., (805) 239-4367. Margarita Adventures tours –The acclaimed zip line tours of Margarita Adventures are now complemented by two new offerings: Guided kayak tours of Santa Margarita Lake and guided wildlife “Hummer” tours at the historic Santa Margarita Ranch. Visit www.margarita-adventures.com for more info. 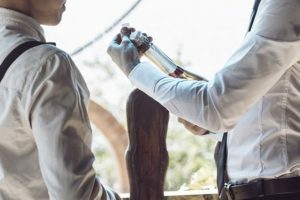 The Wine Line tour –Visit www.hoponthewineline.com to experience wine tasting in Paso Robles, offering a hop-on, hop-off shuttle service, with vans that run a constant loop, and guests are free to choose what they visit. 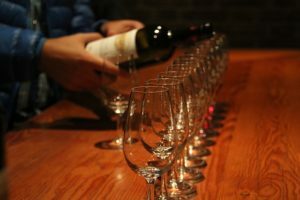 Uncorked Wine Tours – Private, personalized, and customizable wine tours. They specialize in birthdays, anniversaries, weddings, family reunions, and any day you want to make special. Call today to book your tour! www.uncorkedwinetours.net, (805) 459-4500.